We’d heard it is excellent, and it did not disappoint! After spending a day on a super bumpy road with all the luggage and a set of spare knobblies on the back, both our suspensions broke: The hydraulic fluid started leaking and soon the bikes felt all spongy. We could still ride the bikes, but didn’t really want to go far, in case we snap the springs completely. So we stuck around Batumi. We wanted to find someone who could fix suspensions, but that was harder than anticipated. Even when we did find some bikers, it took a few days to find someone who could maybe have a look at the shocks. Meanwhile we’d holed up in a guesthouse in Makhinjauri and tried to email or call YSS. We didn’t receive any replies to our emails and could not get through on the phone. All that didn’t bode well, though I think we may have tried the wrong email/YSS office. 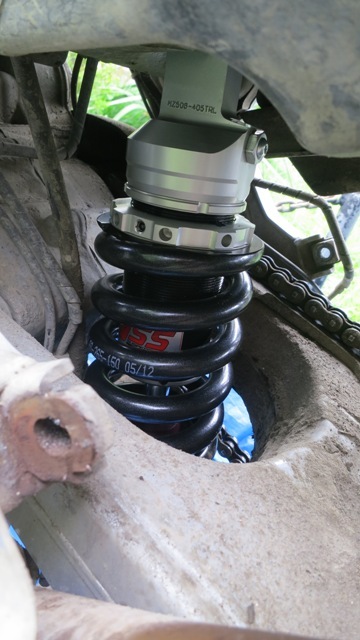 Eventually we contacted Kamar Motorsport, from whom we’d bought the shocks originally, and described our plight. 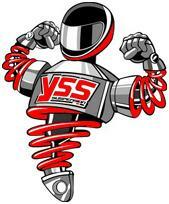 They did manage to get through to YSS Holland and a couple of days later we had an email to give them an address to have replacement shocks mailed to. 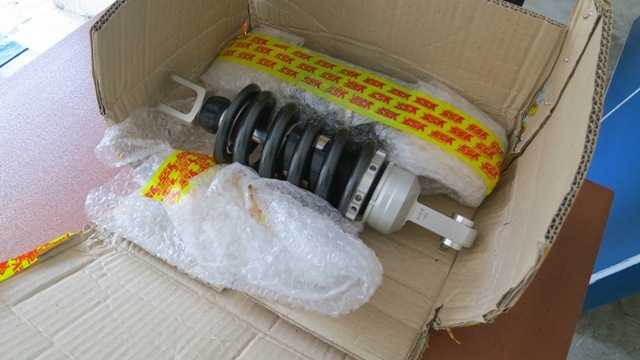 YSS sent two brand new shocks, set up to our specifications via DHL Express, no questions asked. By the time we’d found a possible mechanic to fix the old ones, we could pick the parcel up from the DHL office in Batumi. I emailed YSS my concerns that both shocks had failed. They said this was extremely unusual and they could not imagine how this had happened, hence their sending new ones. All I could think of is that the first ones maybe weren’t set up to our weight specifications after all? 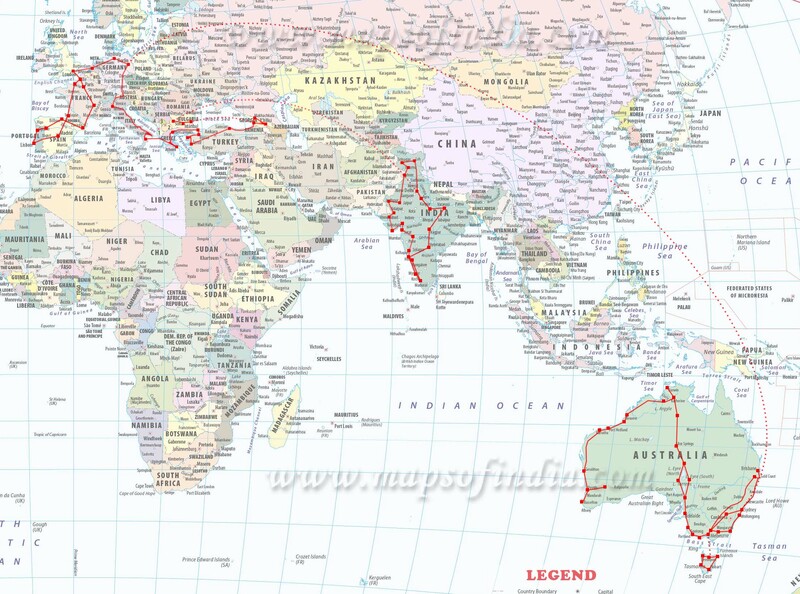 I had read that this had happened to another motorcycle traveler. 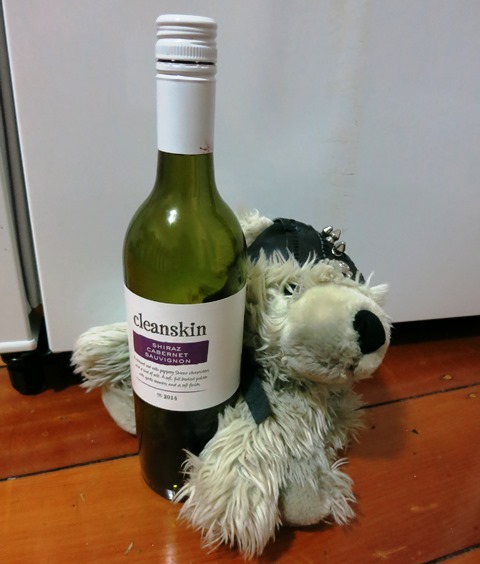 His had also been replaced without quibbles, and he never had a problem again. YSS did ask whether we would be able to return the failed shocks, so they could inspect them and learn from any possible mistakes or faults. I like that! From Georgia it would have been far to pricey, but if we get the chance from Bulgaria, and its not too expensive, we’ll try to send at least one back to them. Fitting them in the guesthouse’s yard wasn’t too much of a hassle. Since we’d done the whole thing at Dave Wilkins’ not too long ago, we were able to loosen all the bolts quite easily. Pips was first. When we finally reached the top bolt, we found it sheared off! 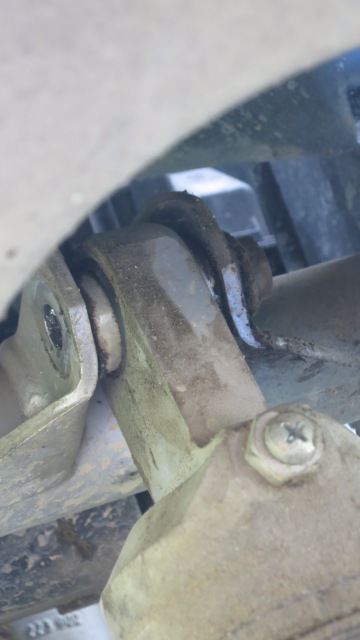 Maybe the shock failed, because the broken bolt meant, that it would bounce at a slight angle? That would mean it wasn’t YSS’ fault it failed. If we told them, we might have to pay for the new one. leaving us with a moral dilemma (since our budget doesn’t really allow for such big payments). Thinking the same must have happened with Seven, I gingerly rode into town, praying the bolt wouldn’t fall out. 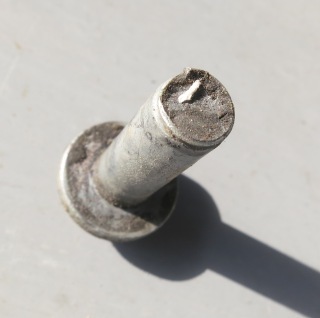 A car mechanic tipped over a few old oil canisters full of bolts, nuts and washers and found me two steel bolts. He gave them to me free of charge and looked all confused when I said I was able to fix my bike myself. Pippa all repaired, we started on Seven, only to find her top bolt wasn’t sheared off. Phew! The bolt wasn’t the cause of the failure after all. Moral dilemma solved. Lesson learned though: something has to take the force from bouncing around on harder shocks, so you should fit steel bolts. The stock ones can snap.